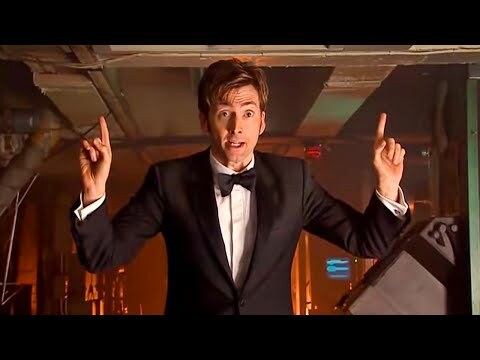 I'm The Doctor...Got a problem with that? There is no such thing as an ordinary human. I'm The Doctor. I'm a Time Lord. 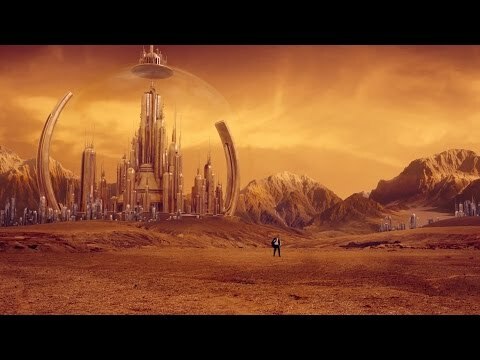 I'm from the planet Gallifrey in the constellation of Kasterborous. I'm in 903 years old and I'm the man who's going to save your lives and all 6 billion people on the planet below. I am the Bad Wolf. I create myself. I take the words...I scatter them, in Time and Space. A message to lead myself here. 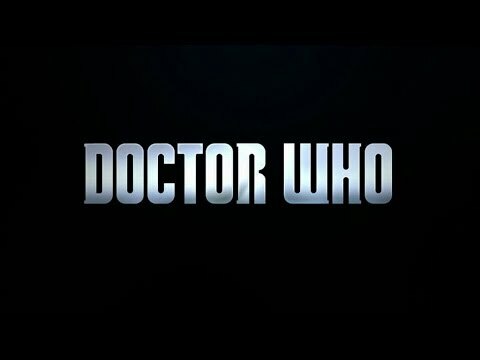 From Classic to New Who, Doctor Who has kept my interest. It's the only television series that I keep up with nowadays. Part of its charm is how it never stays the same, new characters and new actors each having their time to shine, new stories and adventures around every corner. It's never stale. The writers usually know what they're doing. The dynamics between the titular character and his enemies are also interesting, especially if you've dipped into the beginnings of the series; the bad guys aren't flat or boring. They have their backstories and their reasons. For those looking for something fun to watch, this is the stuff right here; and for those who aren't just casual fans, there's a lot of lore and history to delve into. Its got something for everyone with a taste for sci-fi and adventure. Do you like new Doctor? The Doctor & The Master: Enemies or Frenemies? Can you name all of the actors that played the different incarnations of the Doctor? No one has asked any questions, ask a question about Doctor Who? 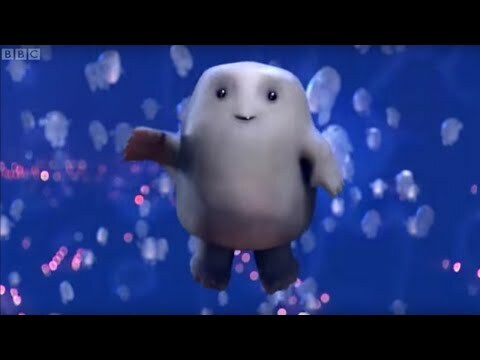 What was Rose`s first trip with the doctor?